Join us for a delightful afternoon of traditional Indian dance! With her distinct stage presence, Deepa Menon leads her audiences with effortless ease and grace through the performace of her students as they share a whole range of aesthetic dance experiences. 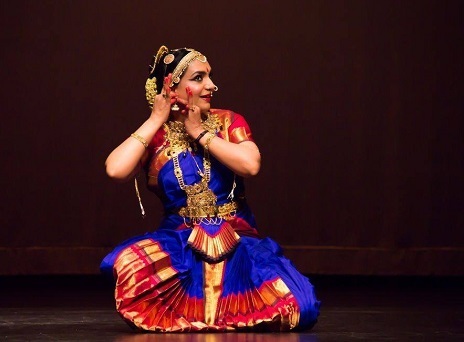 Deepa Menon is Founder and Artistic Director of the Netra Center for the Arts, committed to excellence in the teaching, practice and performance of traditional Indian dance and art.